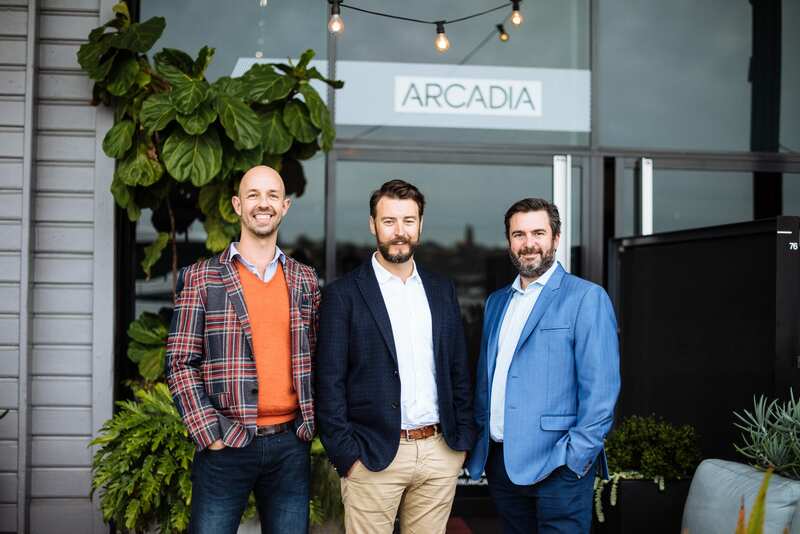 A significant growth in opportunity in the Queensland market has led Sydney-based Arcadia Landscape Architecture to open a Brisbane studio. Having developed a solid portfolio of high profile NSW projects, Arcadia’s principals, Alex Longley and Michael Barnett, have long shared a vision to establish a Brisbane presence, and an increase in work coming from Queensland provided the impetus to make this happen. 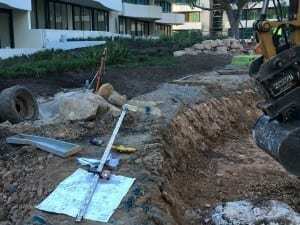 Experienced Brisbane landscape architect, Nathan Clausen, is the principal of the new studio, and will combine his extensive local knowledge with Arcadia’s unique approach to creating human-centric, innovative spaces. “With over 13 years in the Brisbane market, Nathan is the ideal fit to lead Arcadia in Brisbane. 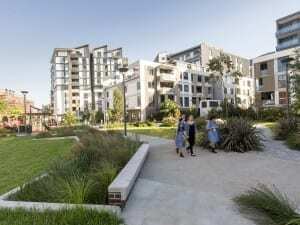 Through the combination of his respected design approach, project management and established local network, the Arcadia team in Brisbane has been appointed to projects in the aged care, residential and retail sectors,” says Alex Longley, principal of Arcadia Landscape Architecture. 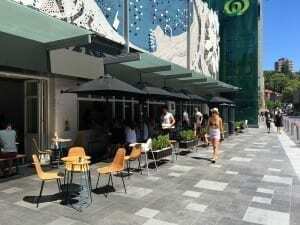 Arcadia Brisbane will be based in Brisbane’s CBD for accessibility to clients and project sites across south east Queensland. Nathan will be leading a growing team of landscape architects, who will work on projects across all industry sectors, with a focus on delivering design excellence and innovation in all areas of work. “After 13 years with PDT Architects I felt the time was right to take on a new challenge which led me to investigate a joint venture with a highly regarded interstate presence,” says Nathan Clausen.